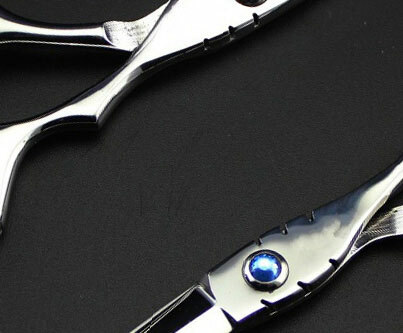 Newly designed Joewell FX Pro Black Titanium Scissors feature a 3D style grip, designed to be easy to use and hold. 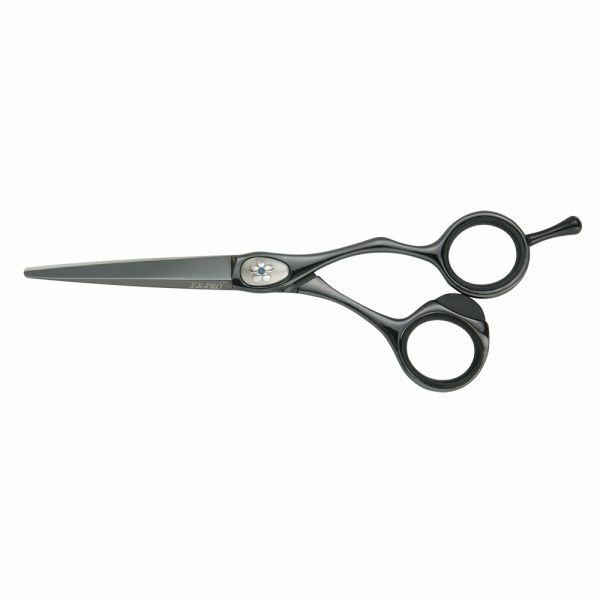 The Joewell FX Pro Black Titanium scissors are hand crafted from the finest Japanese stainless steel alloy with a high quality black Titanium coating and are fitted with either a pink, blue or clear lotus flower emblem on the screw cover. 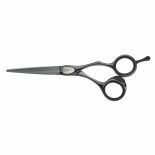 The Joewell FX Pro Black Titanium hairdressing scissors feature an updated offset design which allows a natural movement for thumbs, fingers and the elbow making them comfotable and effortless to use over long periods of time. Available in 5", 5.5" & 6" with a choice of pink, blue or clear for the lotus flower emblem.